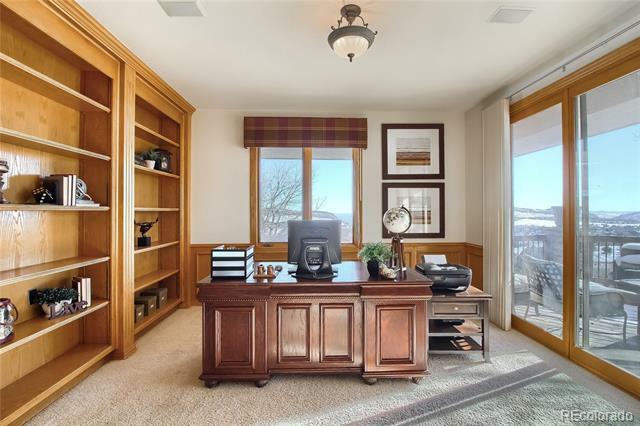 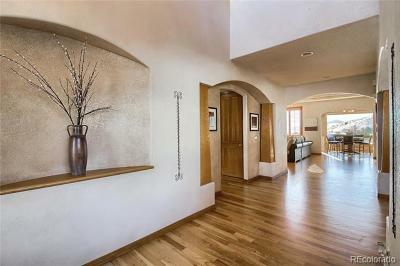 Incredible 360-degree views in the sought-after neighborhood of Willow Springs! 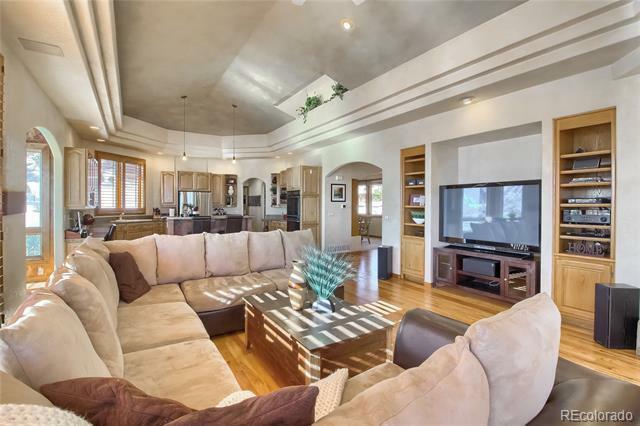 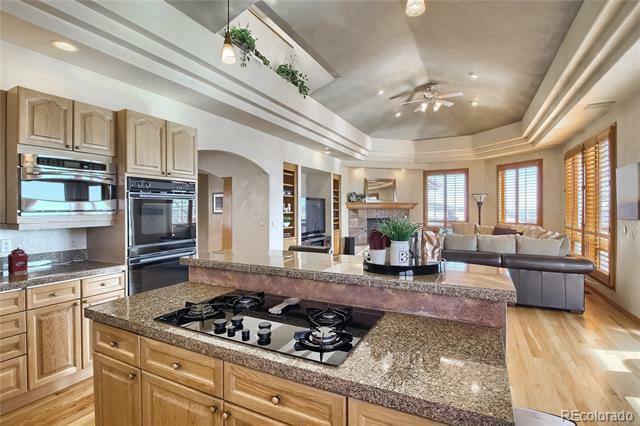 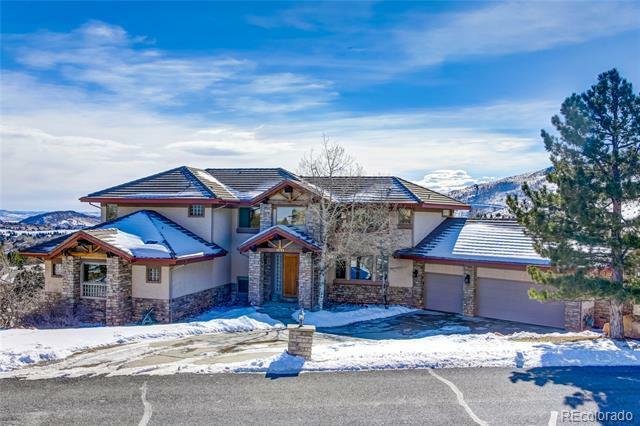 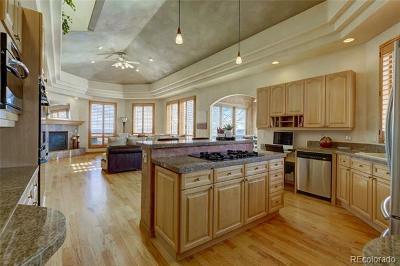 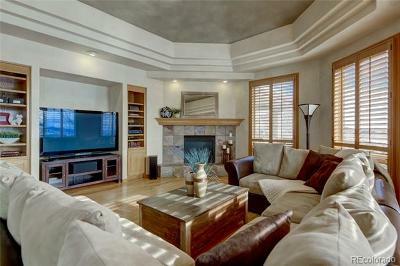 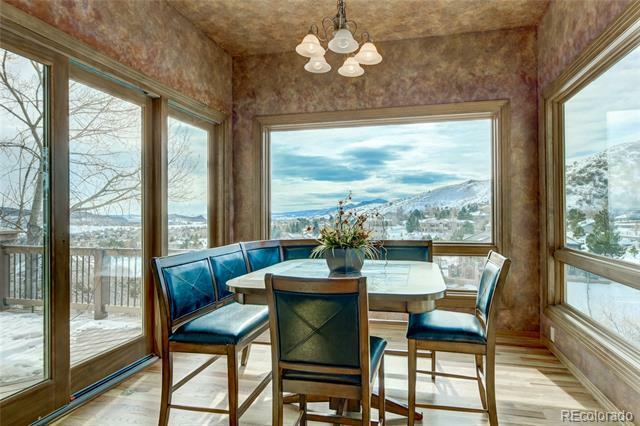 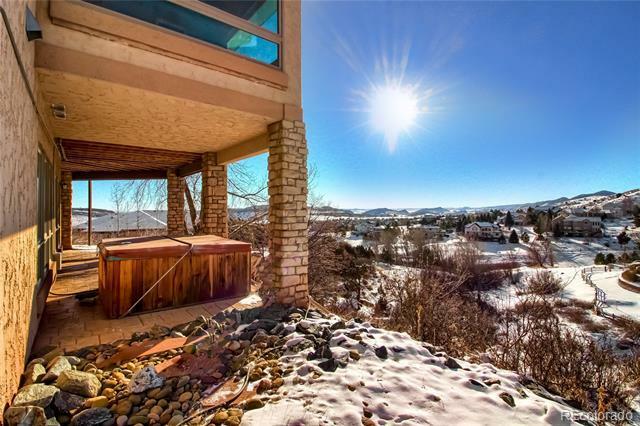 This beautiful 2-story home has breathtaking city & mountain views from every room. 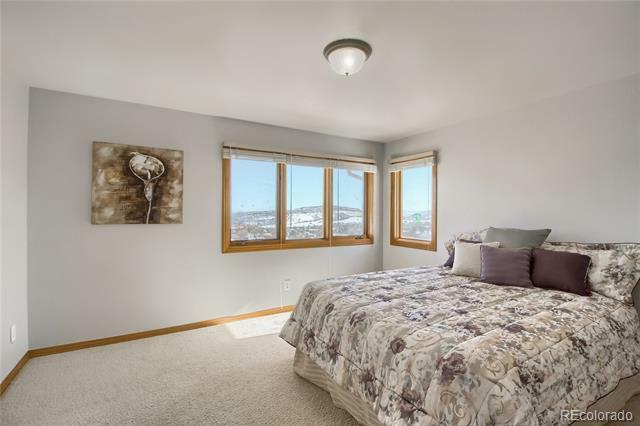 Triple pane windows throughout. 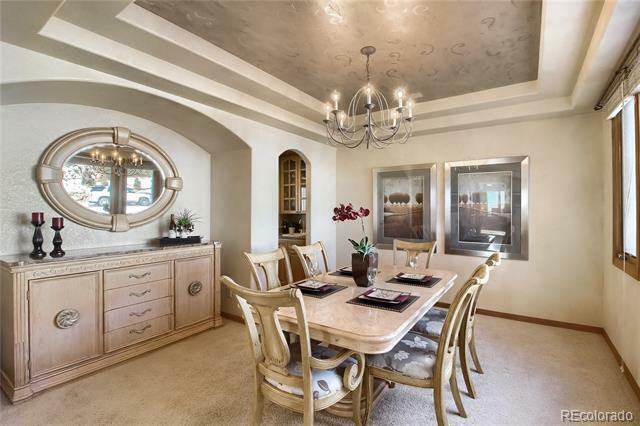 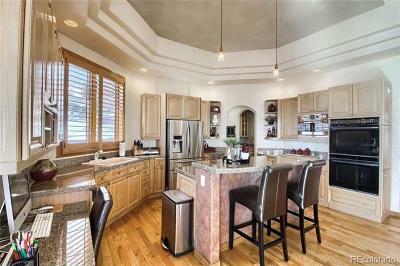 Entertain in the grand living & dining rooms, featuring vaulted, trey-ceilings, plantain shutters & hardwood floors. 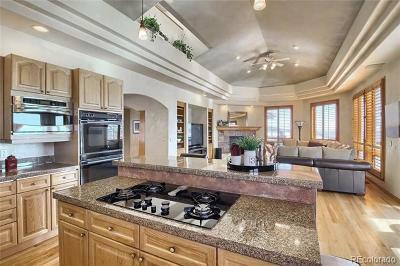 The kitchen includes granite countertops, a large island with gas range & steps from breakfast nook. 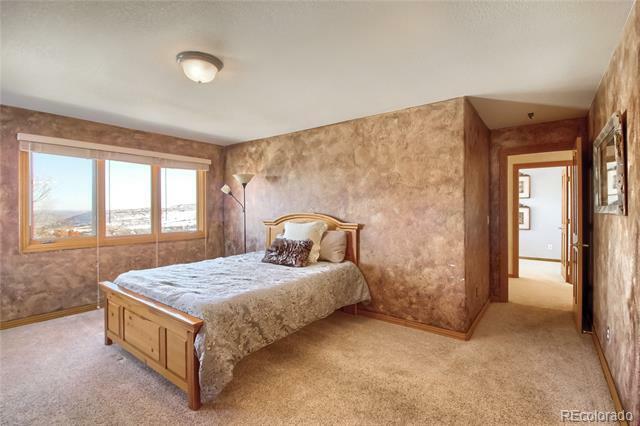 Relax in your oversized main-floor master, complete with a 5-piece bath & walk-in closets. 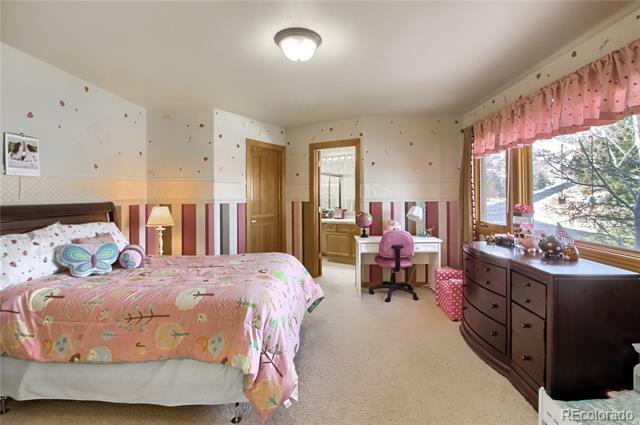 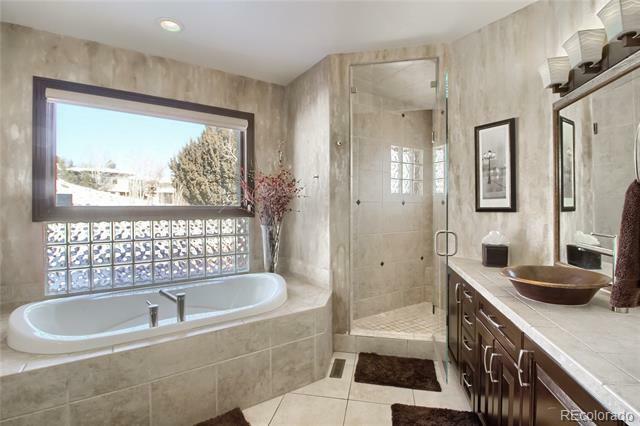 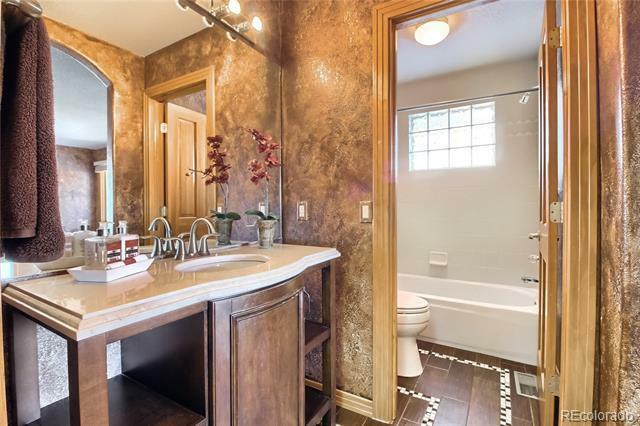 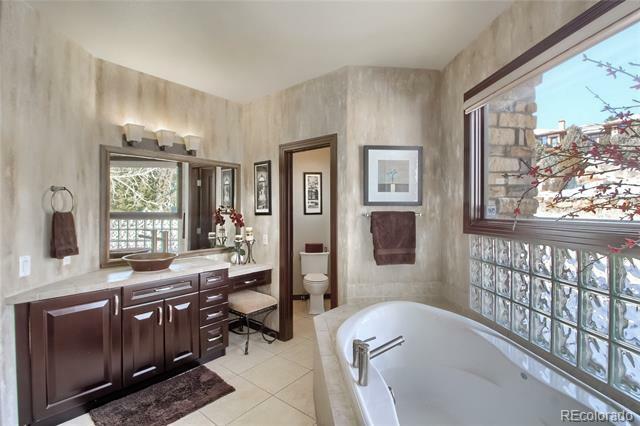 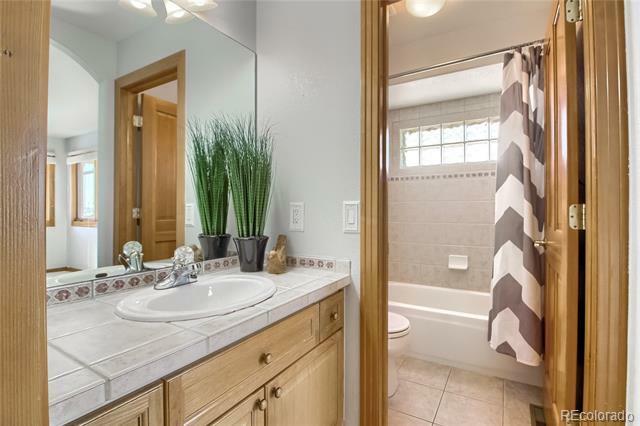 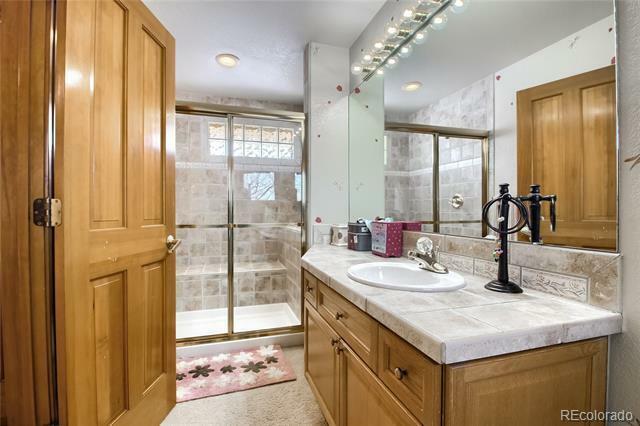 4 additional bedrooms have their own private bath & cedar closets. 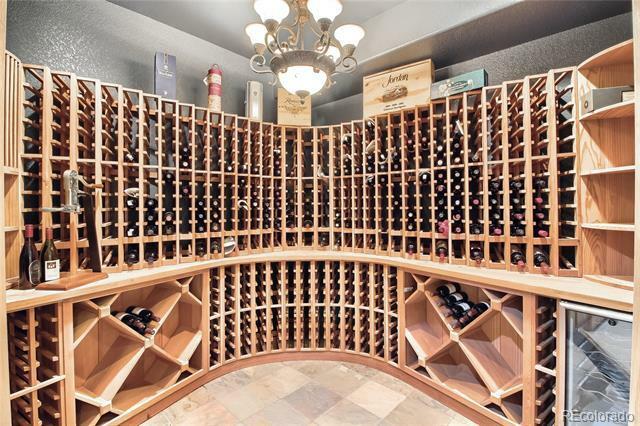 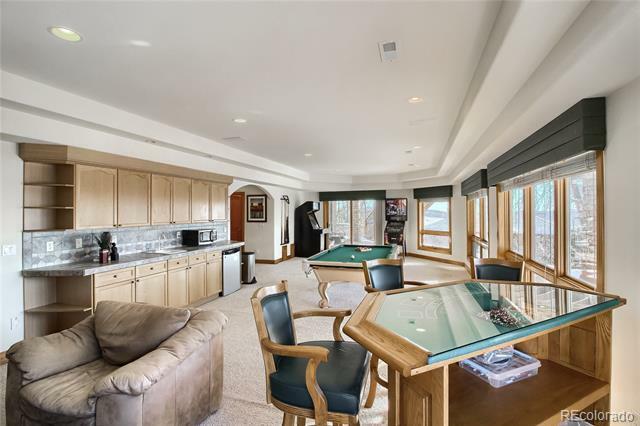 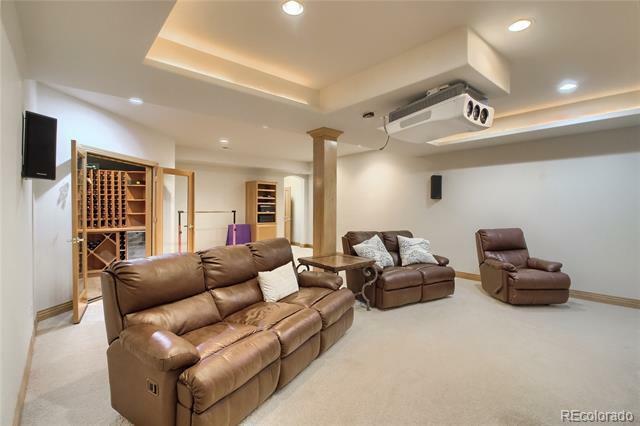 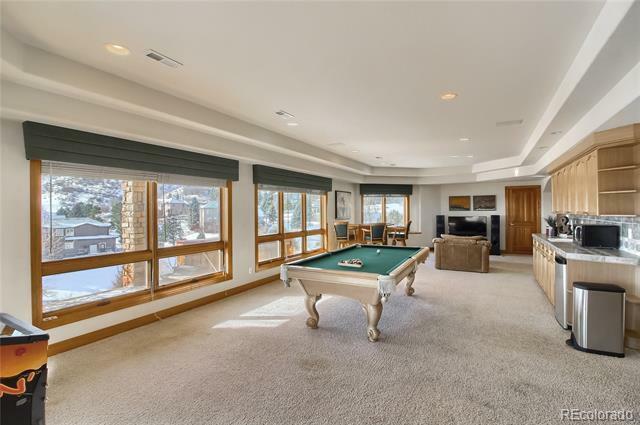 Finished walkout basement includes an entertainment area with pool table, a theatre room prewired for projector & 720 bottle wine cellar. 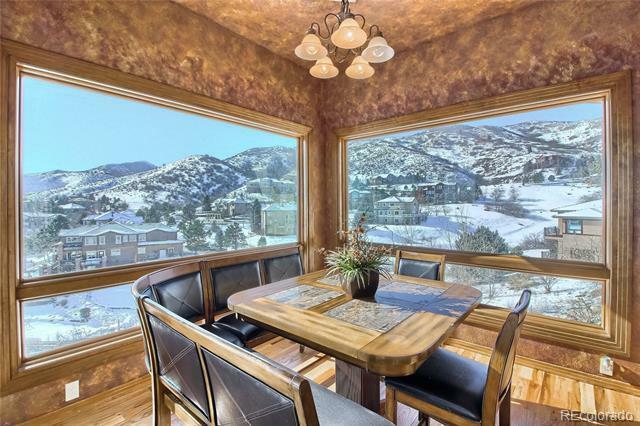 Expansive back deck with scenic views backs to open space surrounding property. 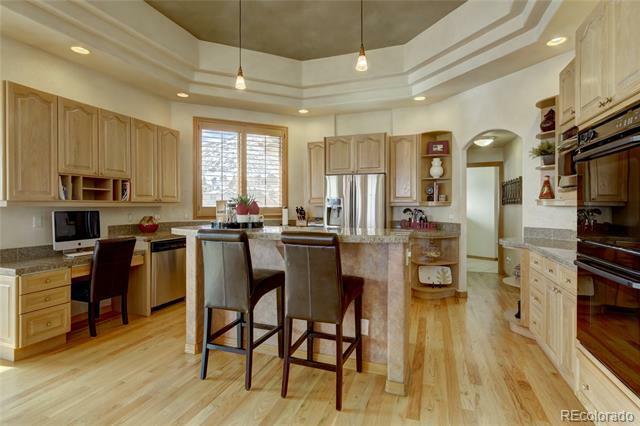 Private hiking trails & private fishing pond (stocked annually) are steps away. 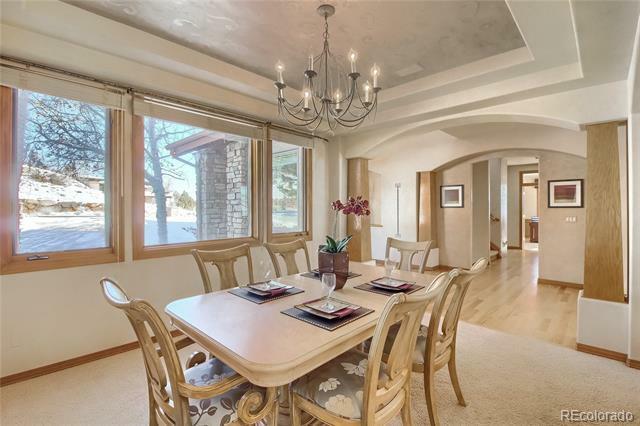 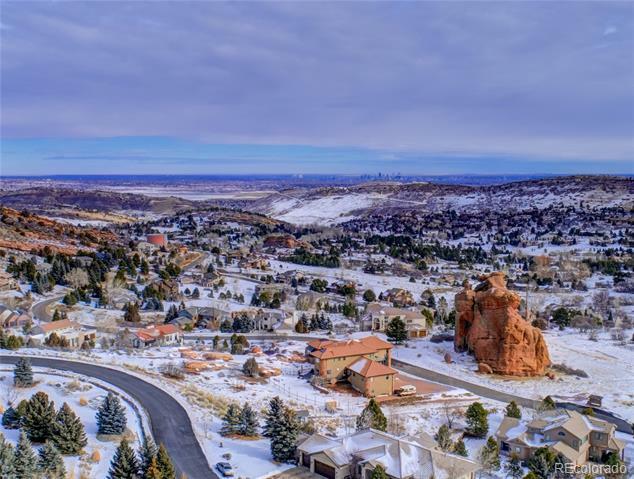 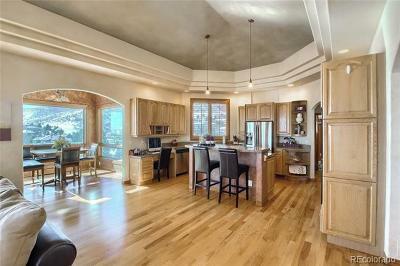 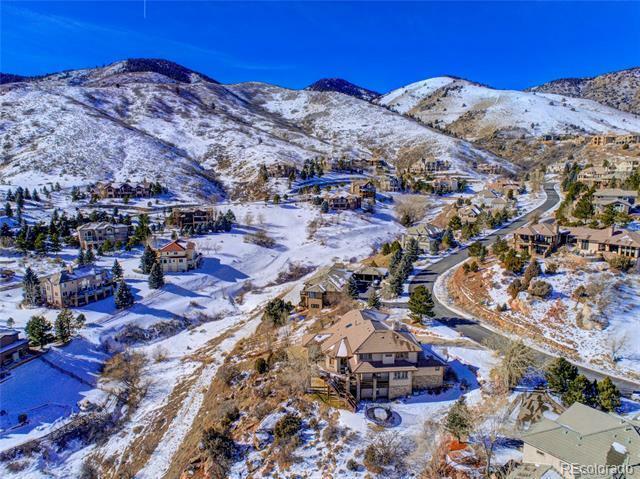 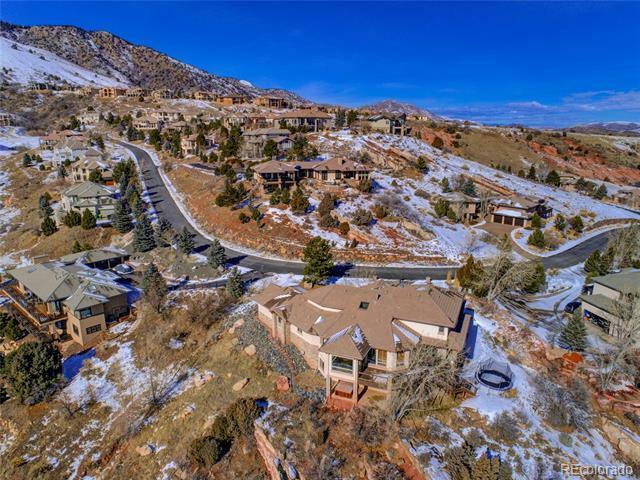 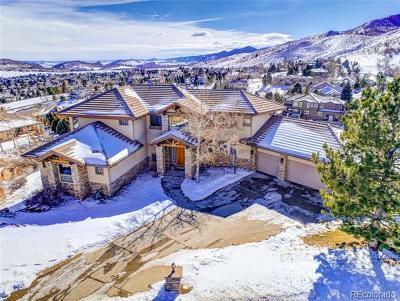 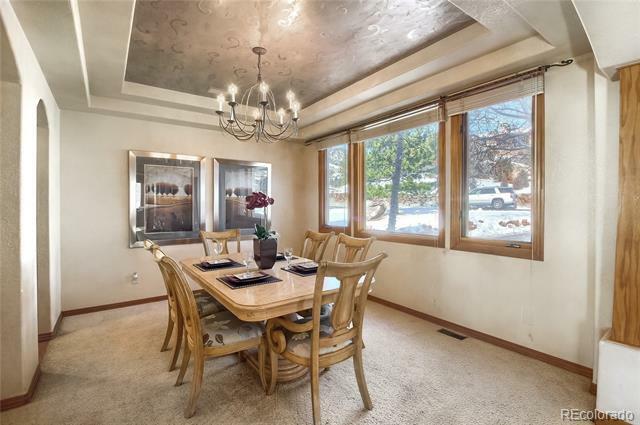 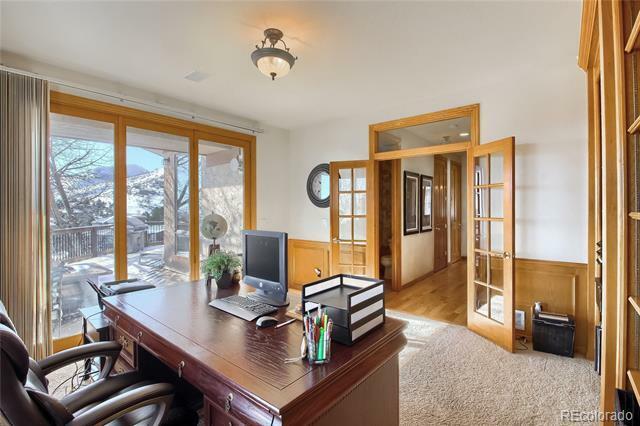 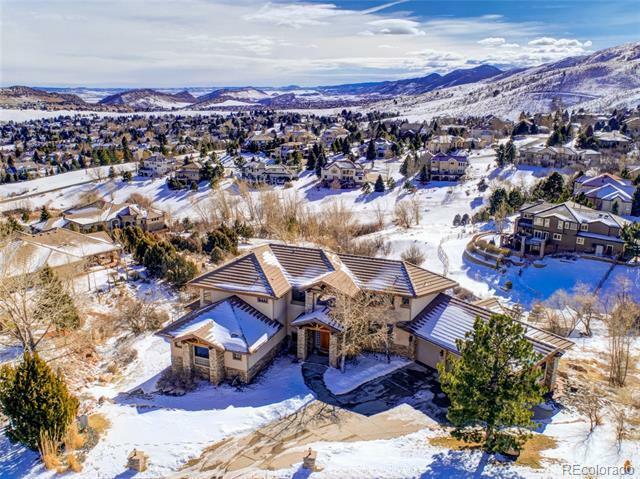 This custom-home offers private mountain living with the convenience of daily amenities & an easy commute to Denver.